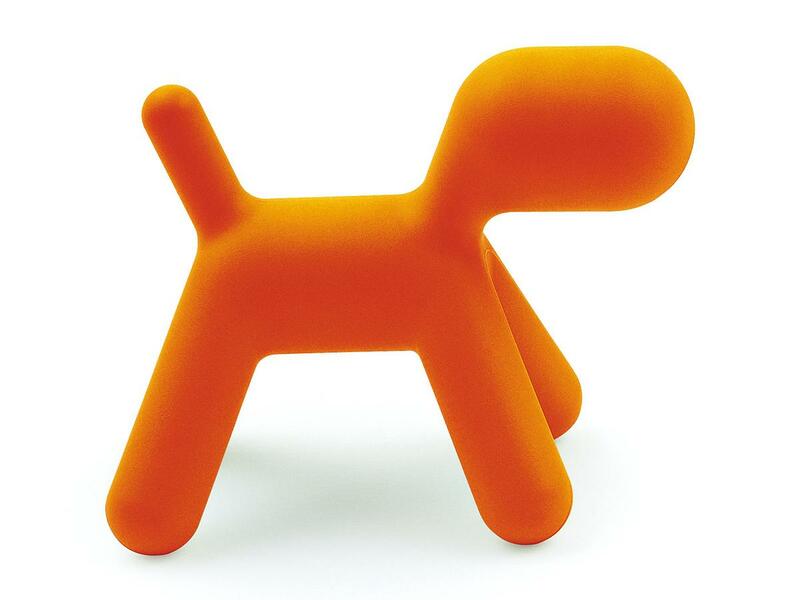 Puppy, designed by Eero Aarnio and produced by the Italian manufacturer Magis, is a cheerful mix of high chair and toy. 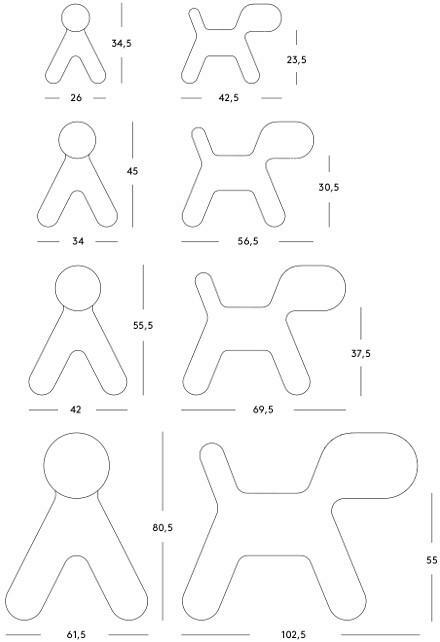 Equally at home in the garden as in the nursery Puppy dog is not just useful as a toy, but can also be understood simply as beautiful, decorative figure. 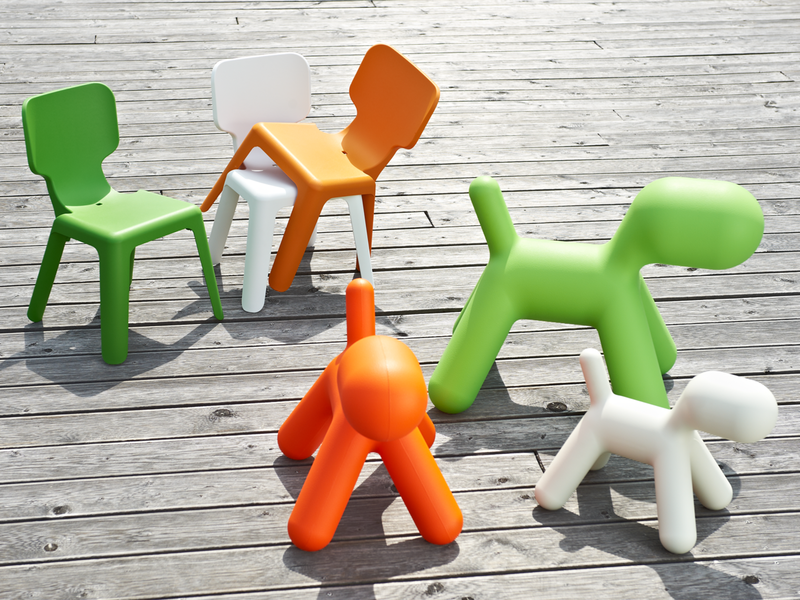 Puppy by the Italian manufacturer Magis is a cheerful mix of high chair and toy. Reduced and abstract the Magis Puppy dog leaves plenty of space for a healthy childish imagination and thus makes Puppy a favourite playmate. 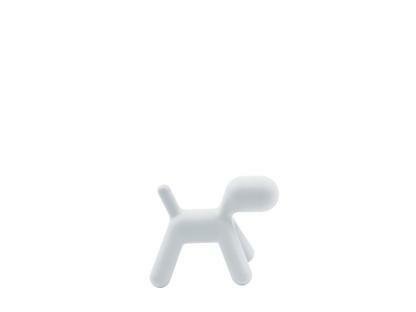 Puppy is however not just due as children's toys, but is also a delightful decorative object which brings a unique character to any room. And not just the nursery. 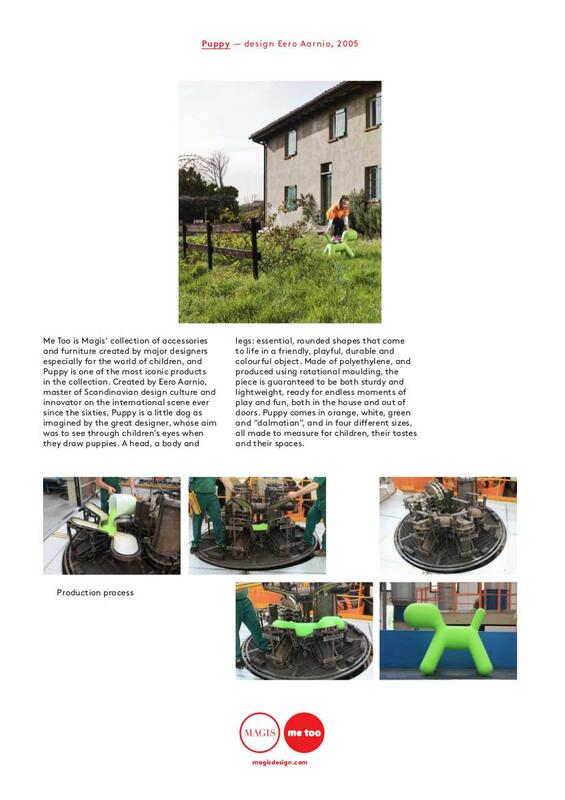 Constructed from polyethylene the Puppy high chair is extremely resistant, hard-wearing and thus suitable for outdoor use. 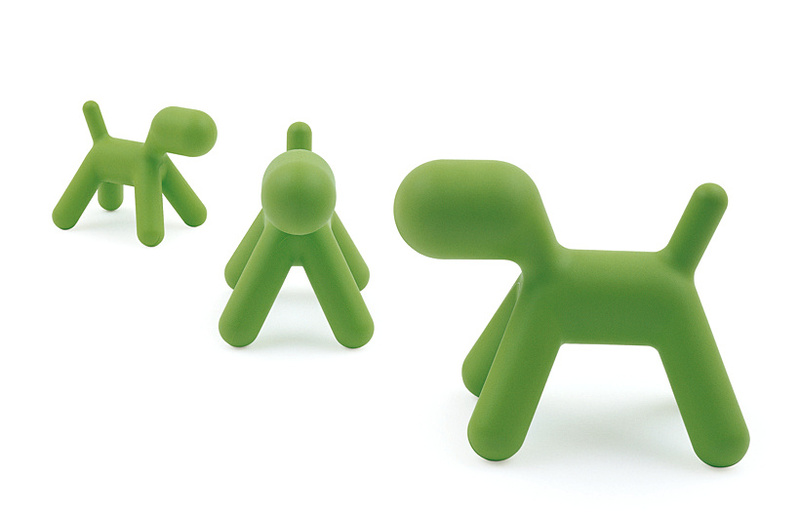 Designed by the Finnish designer Eero Aarnio, who also created the iconic Ball and Bubble Chairs, the Magis Puppy characterises the furore and excitement that the mixture of plastic and organic forms brought to designs in the 1960s. 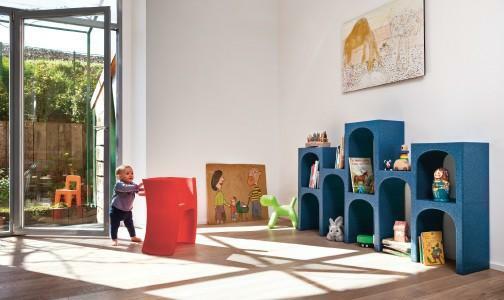 A furore and excitement that Puppy in his highly individual, and inescapably lovable way, brings up to date and which indeed can be felt throughout the complete Magis Me Too kid's collection.